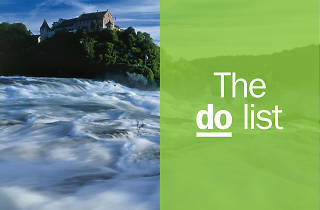 Finding things to do in Switzerland isn’t hard. 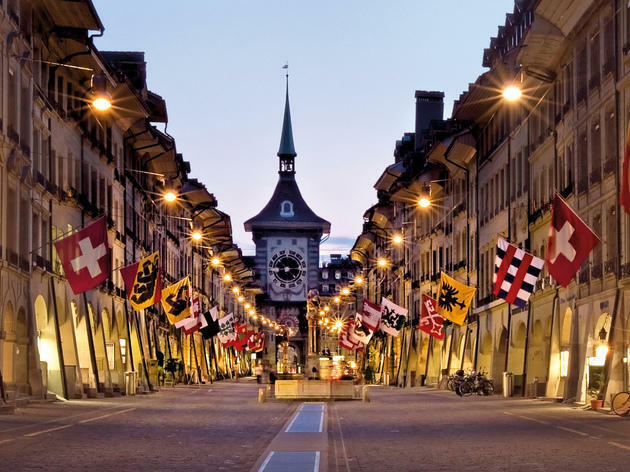 From UNESCO-protected medieval town centres to world-class festivals, museums to music venues and on-point shops, restaurants and bars, Swiss cities combine history and tradition with thriving contemporary culture. Take a look at the formerly industrial Zurich West, now a hub for inventive start-ups – or the regenerated train depot in St Gallen, now a contemporary arts centre. 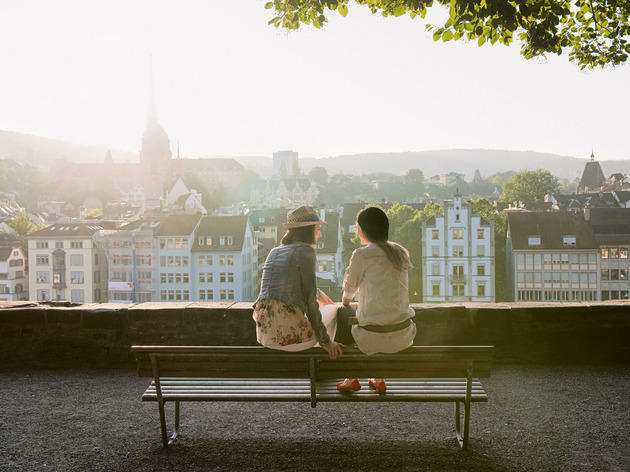 What’s more, eating and drinking rivals hiking as the country’s national hobby, and Swiss cities are packed with restaurants reflecting the country’s quadrilingual culture. Go and explore it all – you won’t be disappointed. After starting life at the source in Graubünden, the Rhine river passes through northern Switzerland before continuing to the North Sea. 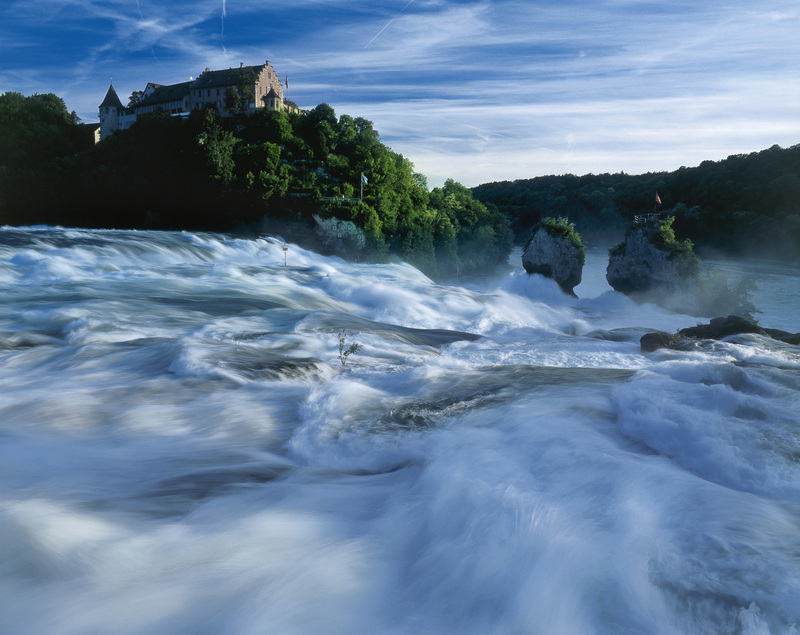 And what a palaver it makes in Schaffhausen, where the water rushes over a 150m-wide stretch of rock to create Europe’s biggest waterfall. 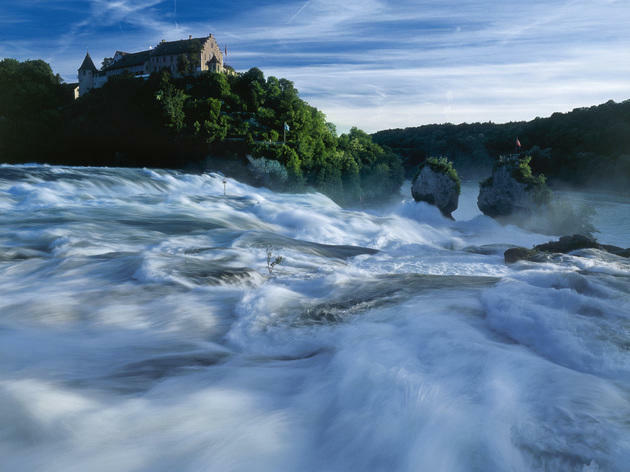 A rather hypnotic site, the Rhine Falls are Schaffhausen’s biggest attraction, and the town makes the most of it by offering visitors the chance to get up close to the falls through boat trips, viewing platforms and an adventure trail. 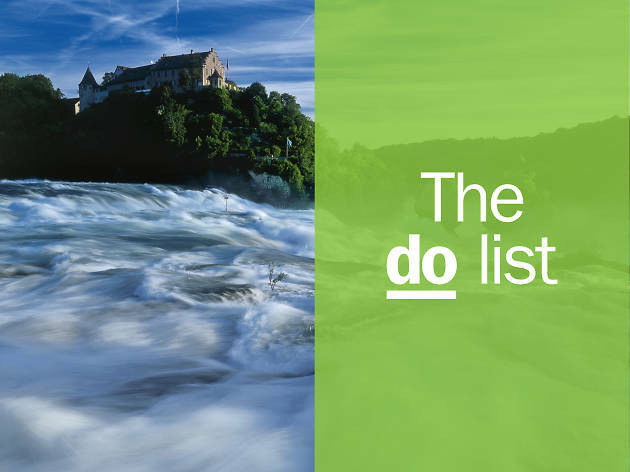 Take a boat to the rock in the middle of the falls for a heart-pumping view of the rushing water, or have dinner overlooking the falls at Laufen castle. 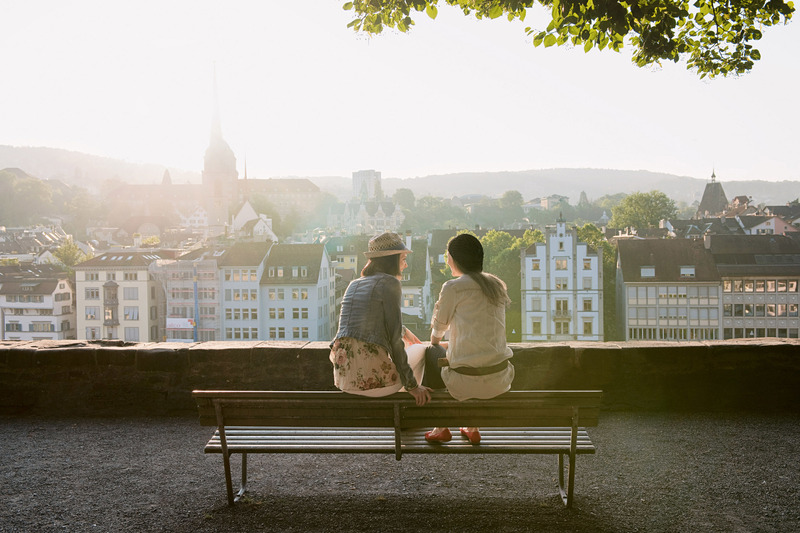 The centre of Schaffhausen is worth exploring too – its car-free medieval Old Town is one of the prettiest in the country. 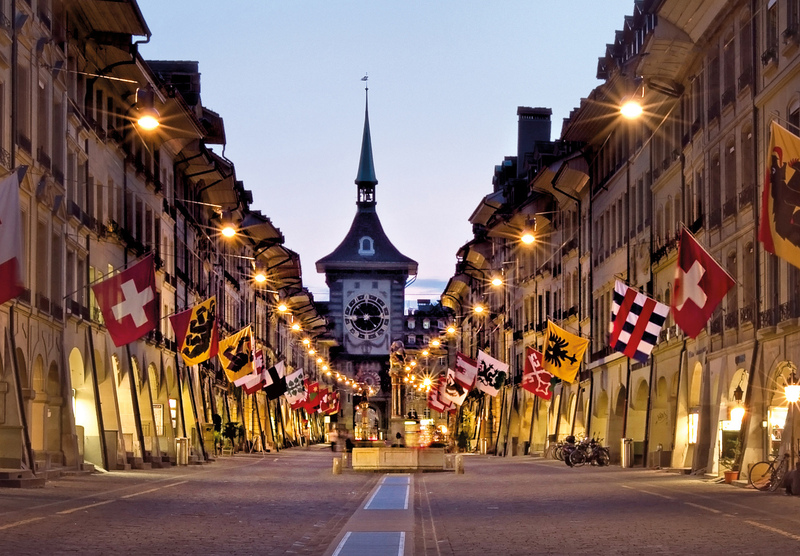 One of the prettiest and best preserved in Switzerland, Bern’s Old Town is understandably UNESCO-protected. Stretching from the train station to the bear park, the medieval cobbled streets, ornate fountains and arched walkways (called ‘lauben’) are a photographer’s dream. Stop by the beautiful Zytglogge on the hour to watch the mechanical figures on this 16th century astronomical clock come to life. On the Bundesplatz, home of the country’s parliament buildings, you’ll see kids playing in the pavement fountains in summer, or tottering about the pop-up ice rink in winter. Best of all are the cellars strewn along every Old Town street, which throw up artisanal workshops, independent shops and idiosyncratic bars. 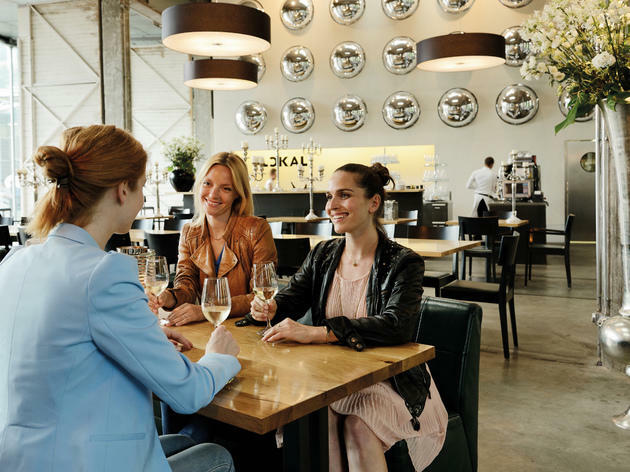 Round off your day with a drink or dinner at the Kornhauskeller, a former grain store whose High Baroque architecture now houses a wonderfully atmospheric restaurant. 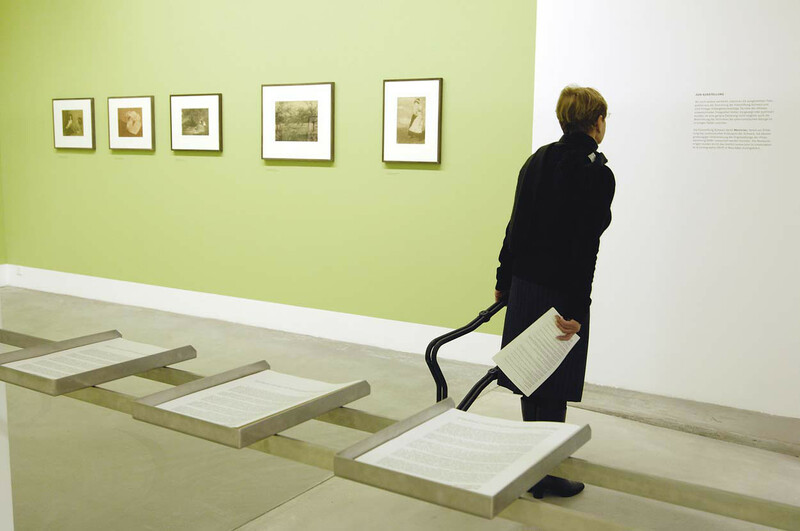 For an insight into Swiss life and culture, spend a day browsing the diverse collections at the Fotomuseum in Winterthur. From displays dedicated to the work of 20th century master photographers to collections of documentary-style photography in fashion, architecture and medicine, it’s easy to while away an afternoon here. 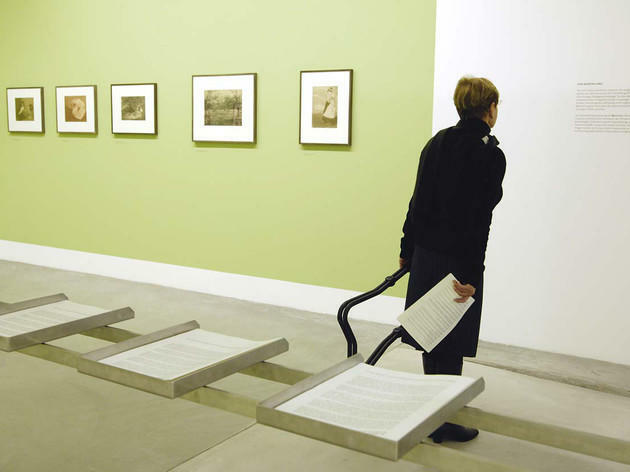 With so much competition for your attention (the Fotomuseum is one of 17 museums packed into this culturally rich but manageably small city), standards are high. 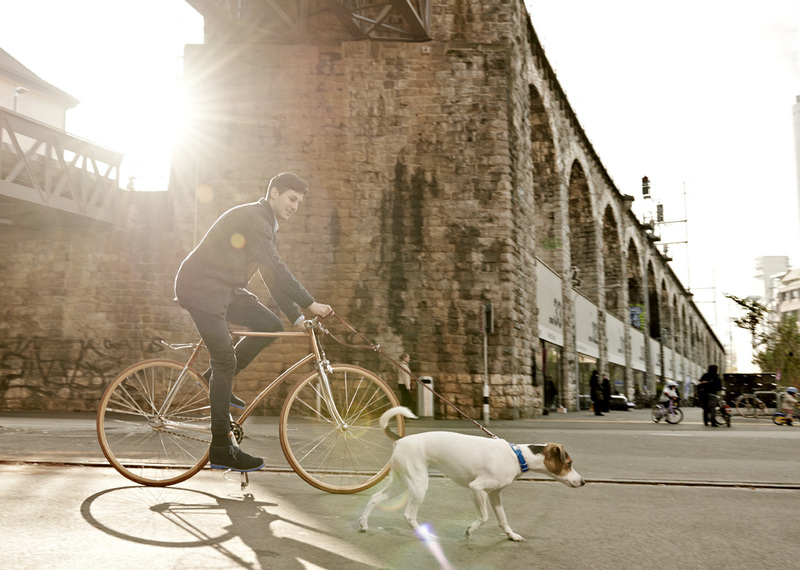 Spend a little time in Switzerland and you’ll soon find it alternative side – in Zuri West, for example, a regenerated former industrial area, now a dynamic, arty district heaving with independent shops, emerging designers and start-ups. For shopping, choose furniture with an industrial bent at design store Walter, learn to knit at concept shop Senior Design Factory and grab a custom-designed sweatshirt at Townhouse. 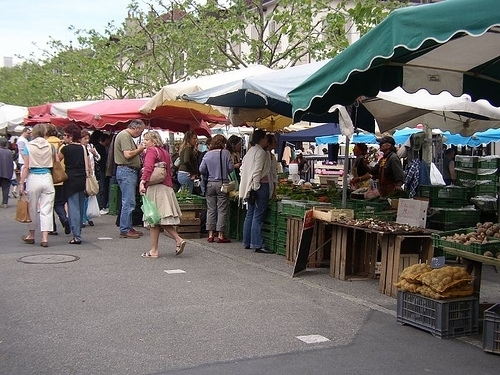 At Viadukt, independent boutiques, cafés and delis are nestled under the late 19th century arches, while the covered market hall plays host to a fabulous food market selling local farmers’ produce. If you’d rather a sit-down lunch, bistro Im Viadukt offers market-fresh dishes. For culture, head to the former Lowenbrau-Areal brewery, whose imposing red-brick building now houses museums and galleries including the Kunsthalle. 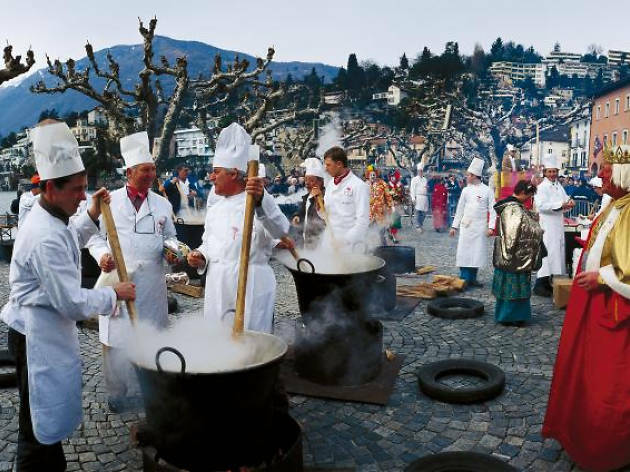 The canton of Ticino is rather obsessed with risotto, so it’s hardly a surprise that the creamy Italian rice dish forms a central part of the area’s Rabadan celebrations every February. 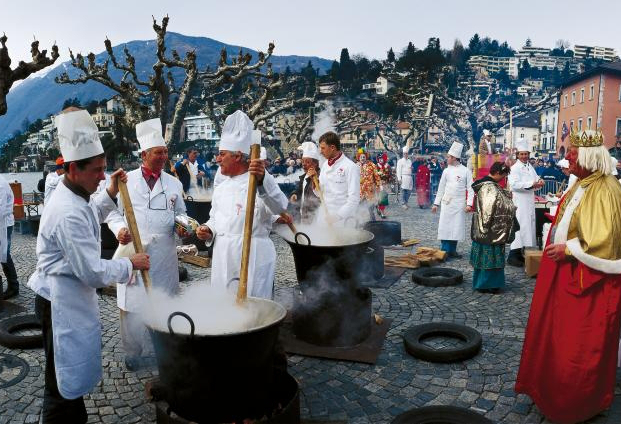 On the Tuesday after the weekend’s carnival, people gather in the town centre to chow down on a communal risotto with luganighe (local sausage), whipped up in massive pots in the open air. It’s a tradition that’s been going since the late 19th century and is still hugely popular – get down there early to make sure you nab one of the 2,500 portions dished out by the hard-working chefs. 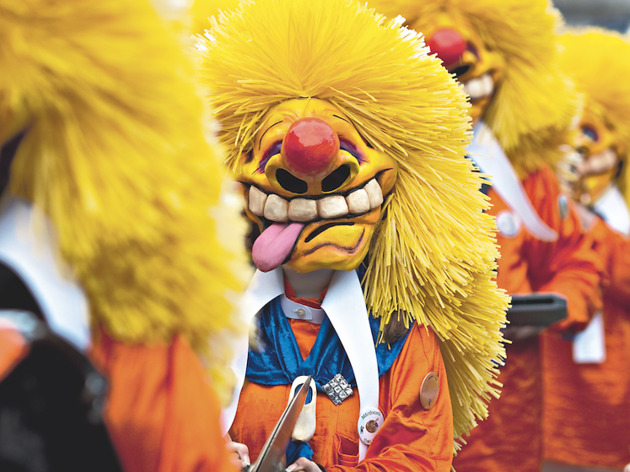 Basel’s Fasnacht must be experienced at least once. The biggest carnival in the country isn’t for wimps – the partying starts at 4am on the Monday after Ash Wednesday and carries on for three days straight. 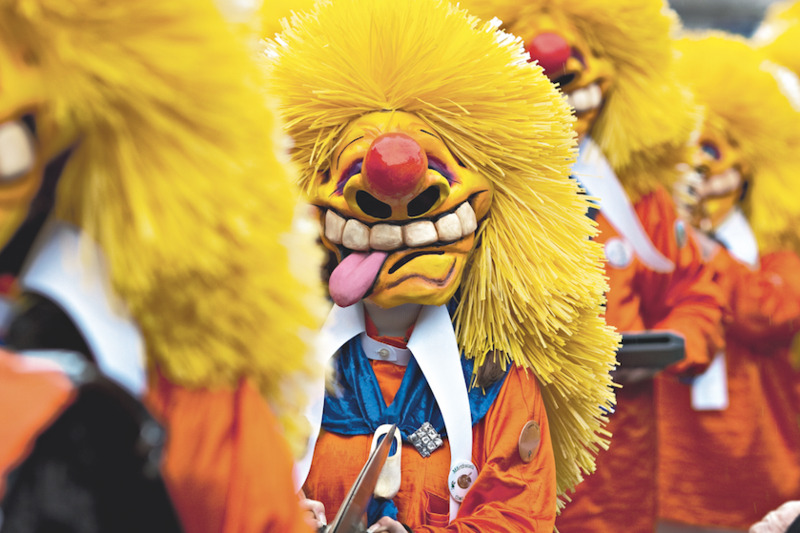 Roaming bands of costumed and masked musicians entertain people in the streets, while thousands turn out to watch the parades, including one featuring Basel’s children on the Tuesday. The festivities keep going until 4am on the Thursday morning, when you’re finally allowed to go back home (or to your hotel) and sleep it all off. In stark contrast to the centuries-old abbey district, St Gallen’s Lokremise proves that while the town is rooted in history, it’s a thoroughly modern place, too. A short hop from the main train station, this urban contemporary arts centre was converted in 2010 from an early 20th century circular train depot, and is now a funky addition to the city’s cultural life. 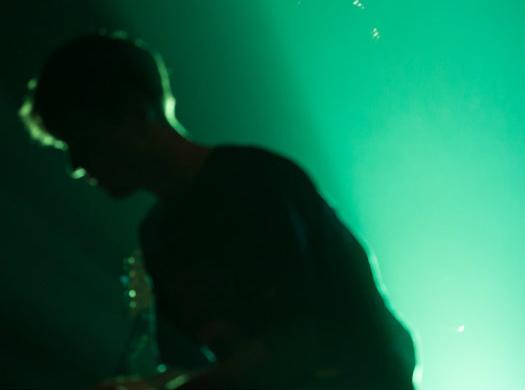 Housing a theatre, cinema, art gallery and restaurant, it presents a rich array of shows, dance, film and music in large spaces that allow plenty of room for artistic expression and experimentation. Regardless of what’s on, the Lokremise is an interesting place to hang out during the day, as well. Get the measure of the place by having lunch at the Lokal restaurant, where tables spill on to the outdoor terrace. The bonus of being a private art collector is that no one can dictate your artistic tastes. 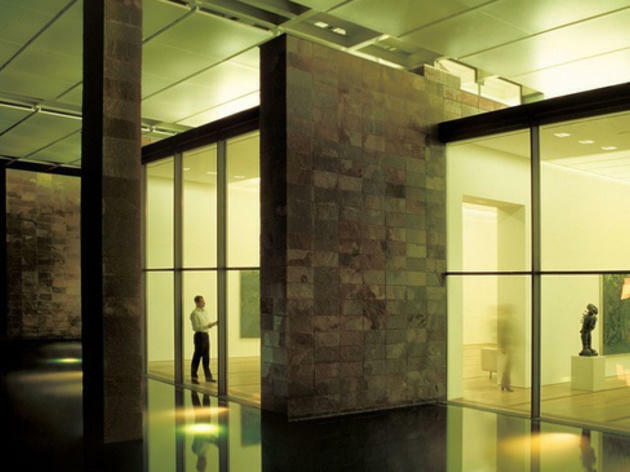 The superb Fondation Beyeler on the outskirts of Basel showcases the gloriously diverse preferences of the late Hildy and Ernst Beyeler, art dealers whose private collection was built up over 50 years. 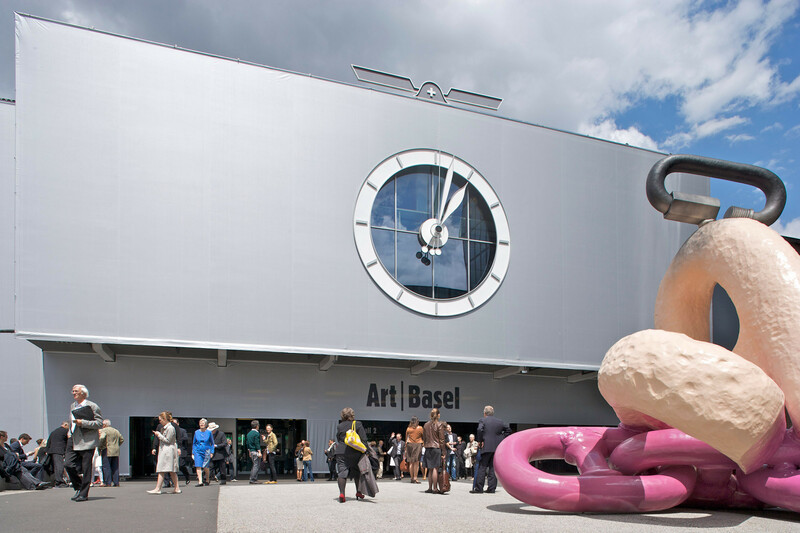 Now housed in a museum designed by star architect Renzo Piano, it’s one of Basel’s top cultural attractions. In the permanent exhibition, paintings by Monet, Picasso, Lichtenstein and Bacon share space with rare tribal sculptures, while its regular temporary exhibitions make this a place to return to again and again. As the home of numerous festivals throughout the year, the central Swiss city of Lucerne is a favourite destination for classical music, jazz, blues and much more. Its ability to host such events is boosted considerably by the KKL Luzern, a huge arts centre on the waterfront containing a concert hall whose architecture and acoustics ensure Lucerne’s place on the international circuit and afford the Lucerne Symphony Orchestra a beautiful home. 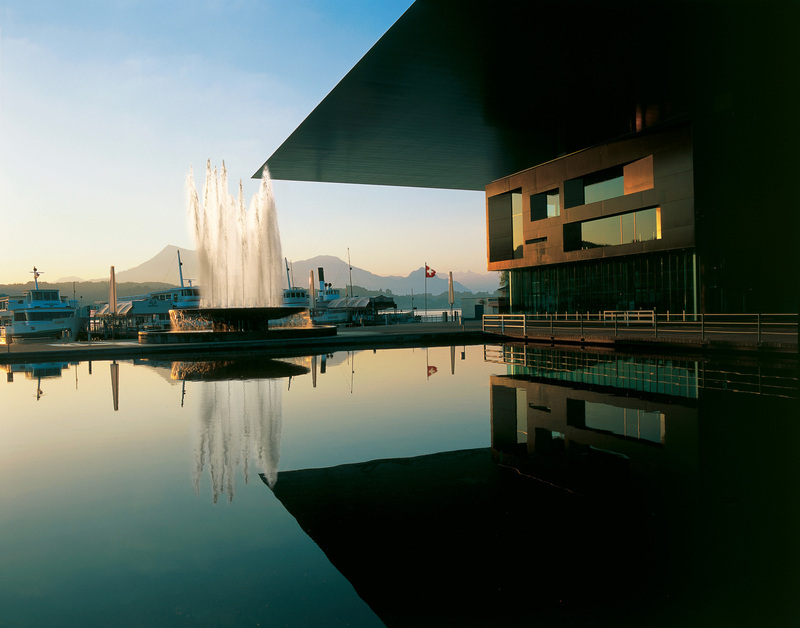 The KKL is the centrepiece of the Lucerne Festival, whose summer, Easter and autumn piano festivals attract big international names from the world of classical music. 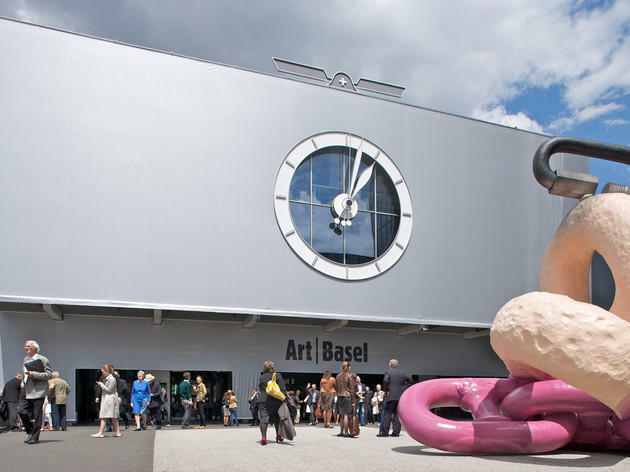 Visit Basel in spring and you have to stop by Art Basel, the oldest and most important contemporary art fair in the world, which makes headlines every year for its record-breaking sales. Whether you’ve got the necessary purchasing power or you’re simply there to browse both the artworks and the jewellery-jangling clientele, a visit is an eye-opening day out. 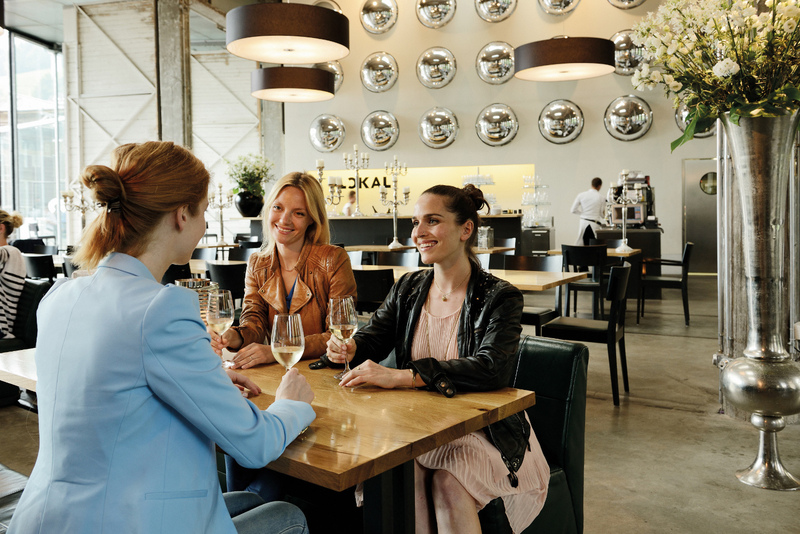 After a busy day’s gawping, relax with a drink in one of Kleinbasel’s numerous bars, such as the lovely Consum on Rheingasse, where you can sample Swiss and international wines and nibble on tapas plates of salami and cheeses. 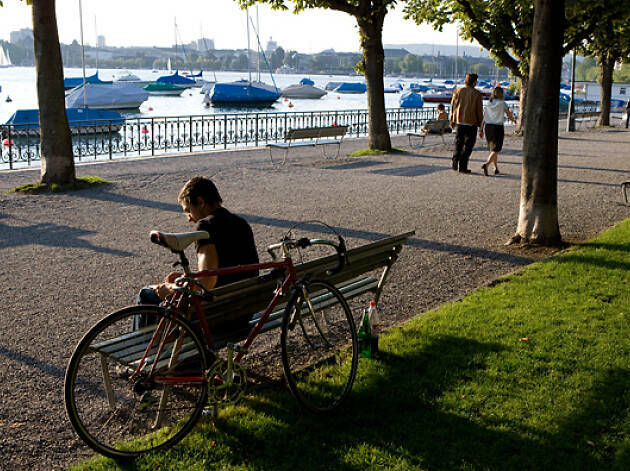 As the region’s plaything, Lake Geneva (or Lac Léman in local parlance) provides numerous opportunities for entertainment, not least the chance to hop on a ferry and explore the towns that sit on its vast shore. 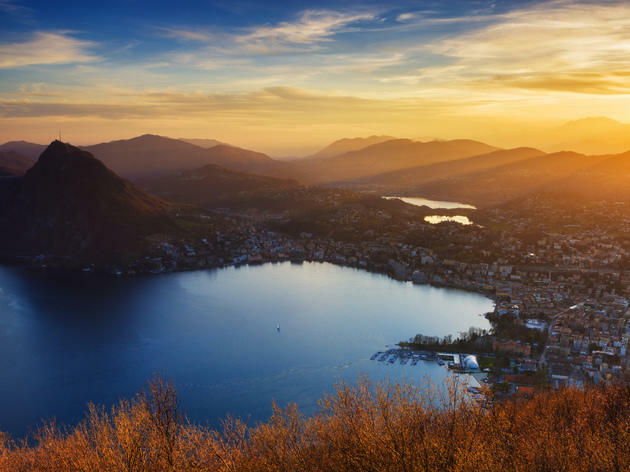 The Compagnie Générale de Navigation provides the service, whisking passengers from Geneva and Lausanne-Ouchy to destinations around the lake, including Montreux and its striking Chatêau Chillon, the medieval French village of Yvoire, as well as the famous spa town Evian-les-Bains. Sitting on the sun deck of one of the CGN’s beautiful old paddle steamers is a lovely way to travel, and if you’re embarking at Geneva you’ll get a rather special view of the Jet d’Eau as you cruise past. 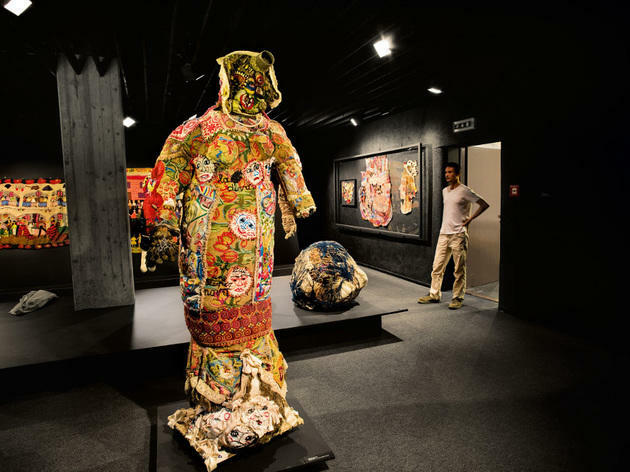 The term ‘art brut’ – literally ‘raw art’ – was coined by Jean Dubuffet, a private collector who sought to collect art from all over the world created by untrained artists on the fringes of society. 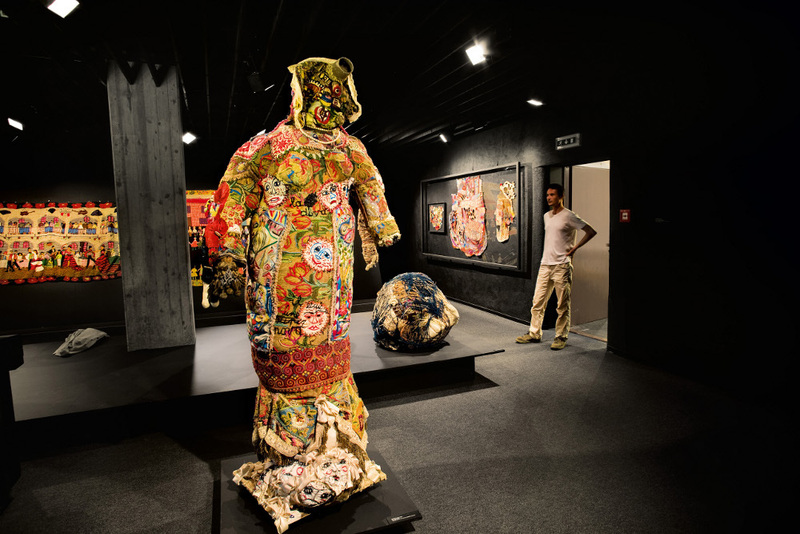 After several decades spent gathering up some 4,000 pieces, he donated it all to the city of Lausanne, and thus the Collection de l’Art Brut opened in 1976. 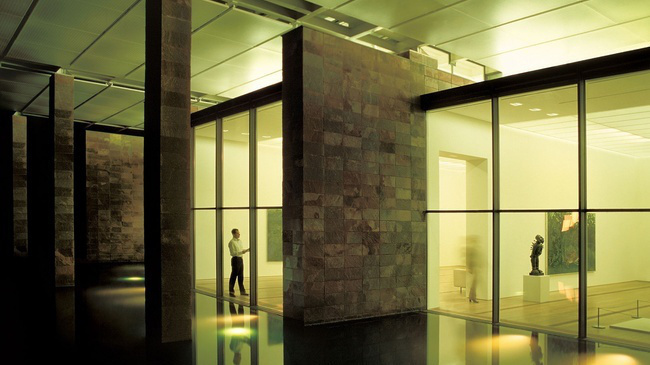 It’s hardly your average art gallery, and that’s what makes it such a find. The difficult lives led by many of the artists – some with social or psychological problems, others who languished in prison – have resulted in drawings, paintings and sculptures that are beautiful and eyebrow-raising in equal measure. It’s a great place to spend an afternoon browsing its permanent collection, stroking your chin and ruminating on the nature of art. For a tiny place, the town of Montreux at the eastern end of Lake Geneva certainly knows how to throw a party. Quiet and unassuming most of the time, hordes of people descend on the town for two weeks in July during the Montreux Jazz Festival, which transforms the place into the world’s premier live music venue with a line-up of huge stars in jazz, rock, pop and more. You’d be forgiven for not realising that Switzerland is a wine-producing country, but take a bus from Lausanne into the Lavaux vineyards and you’ll quickly see how dominant vines are in this part of the country. 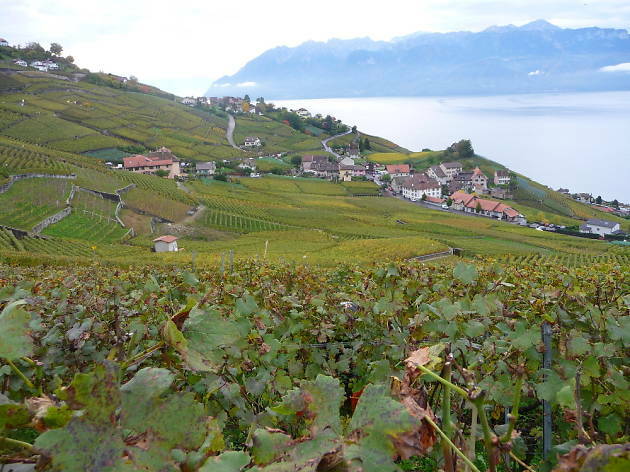 A UNESCO World Heritage site which dates from the 12th century, the vines here grow in terraces on the steep slopes that sweep down to Lake Geneva. It’s prime grape-growing territory. 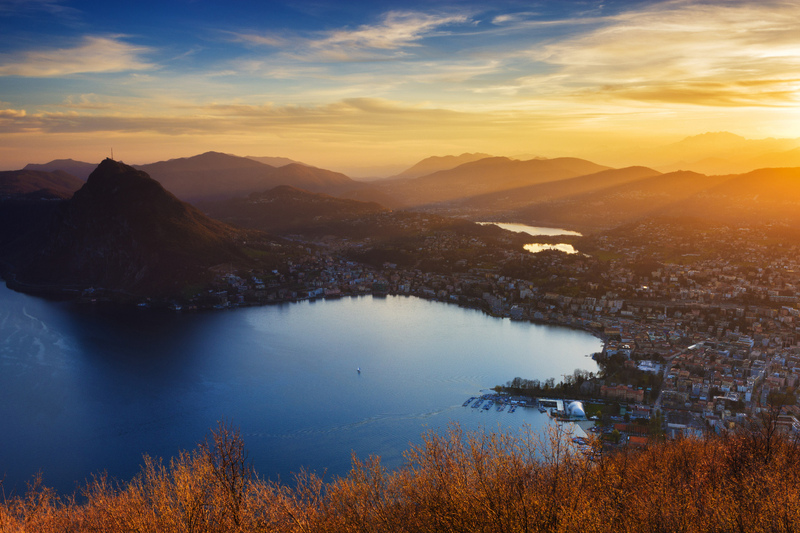 From the village of Lutry it’s possible to stroll through the vineyards all the way to Montreux, though you may not get that far due to certain distractions – primarily, the wine cellars in villages en route, which offer tastings. If you’d rather do it the lazy way, in summer a little tourist train – the Lavaux Panoramic – saves you the walk by shuttling you along the scenic route, with various stops. There’s never a bad time to hang out in Carouge, Geneva’s Italianate district created by a bunch of architects from Turin in the 18th century as an independent town. Its shuttered townhouses are attractive, it’s packed with great restaurants and nightlife (try Le Cheval Blanc and Le Chat Noir), and the area’s independent shops and artisanal workshops mean the shopping is way more interesting than chain shops in the centre of town. On Wednesdays and Saturdays Carouge gets a further boost with the arrival of the market on the lovely Place du Marché. Take a big bag and fill it with fruit and veg, cheese, honey, fresh bread, flowers, wine and locally made treats. 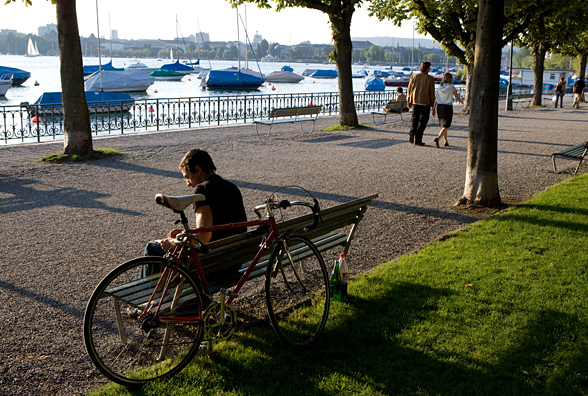 The Rhine river is the heart and soul of Basel. It divides the city neatly in two, and yet brings its inhabitants together, to stroll along its banks, take to the water for a summer swim, or just grab a drink in one of its many cafés and bars. 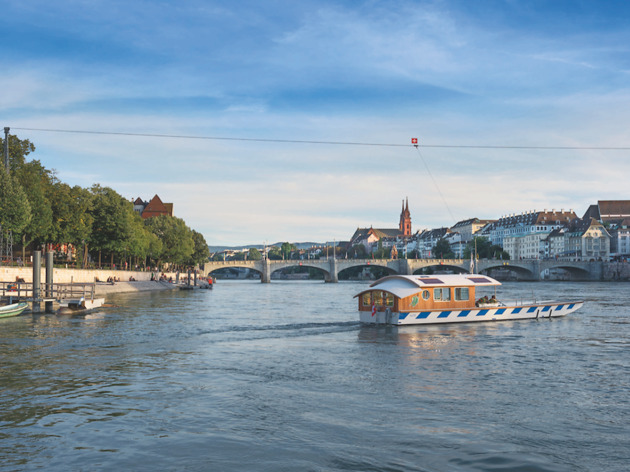 One of the best ways to experience the river is to cross it on one of four tiny boats, which ferry a handful of passengers at a time between Grossbasel and Kleinbasel. 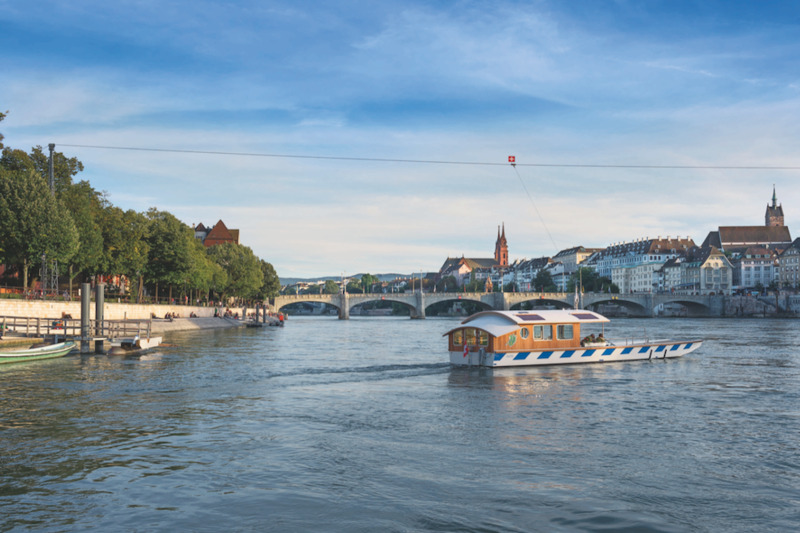 These environmentally friendly vessels are driven solely by the power of the river current, making this both a noise-free and eco-friendly way to cross the Rhine. In the run-up to Christmas, one of the boats – the Vogel Gryff at Klingental – gets dolled up in sparkly lights to offer passengers a particularly jolly Christmas ferry service. As Locarno’s meeting place, market square and people-watching hub, the beautiful Piazza Grande earns its keep year round, but come at certain times and you’ll find an extra buzz about the place. In winter the square hosts one of the country’s biggest ice rinks – the Locarno on Ice pop-up – which makes a lovely place to hang out of an evening watching the disco lights flutter over skaters as they stumble and glide about. 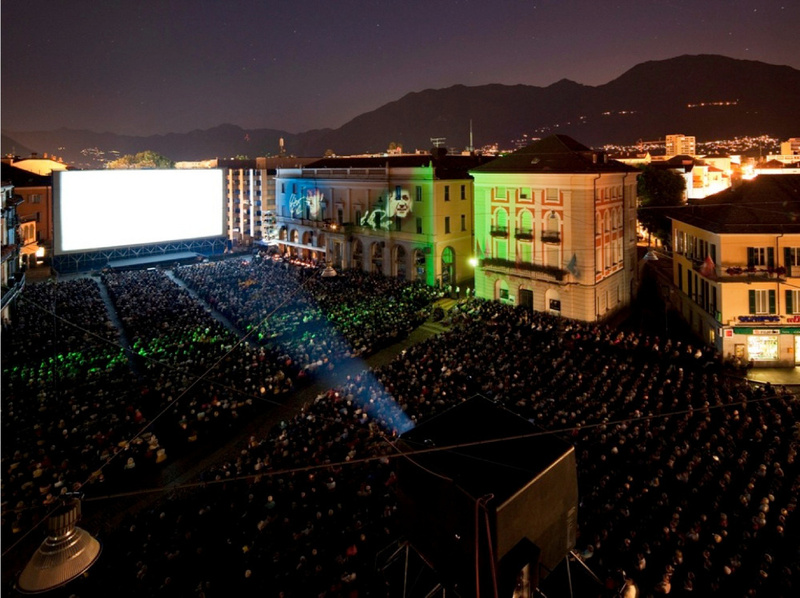 In August, the square turns into a huge outdoor cinema, welcoming up to 8,000 people for nightly film screenings as part of the longstanding Locarno Film Festival. 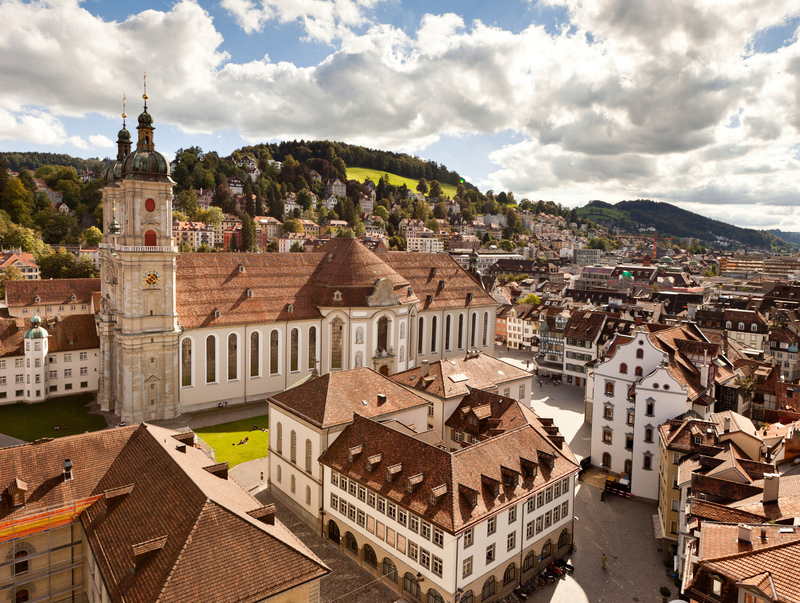 The university town of St Gallen was founded by a monk in the 7th century and its focal point remains the abbey district, a UNESCO World Heritage site and a landmark of the city. The highlight is the monastery’s incredible Rococo library – the Abbey Library of Saint Gall – a museum piece in itself. Over 170,000 books and documents, some a thousand years old, are displayed around the walls on wooden bookcases which stretch from the floor to the ornate painted ceiling. Afterwards, wander through the pretty pedestrian streets of St Gallen’s Old Town, which bustles with restaurants and cafés. 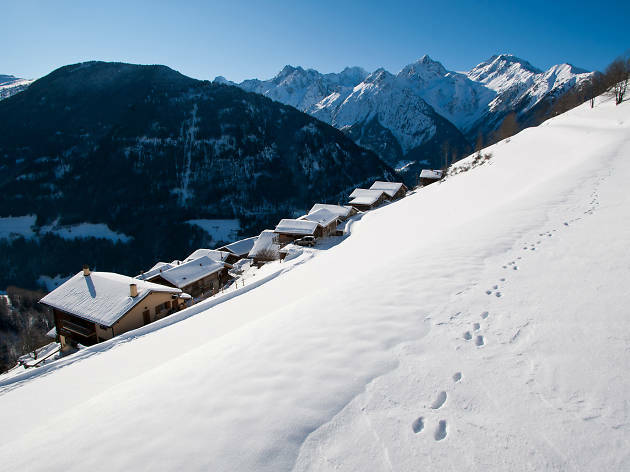 Switzerland has always celebrated the frostiest season, and winter hideaways are perfect spots to hunker down in and soak up the incredible Swiss scenery. 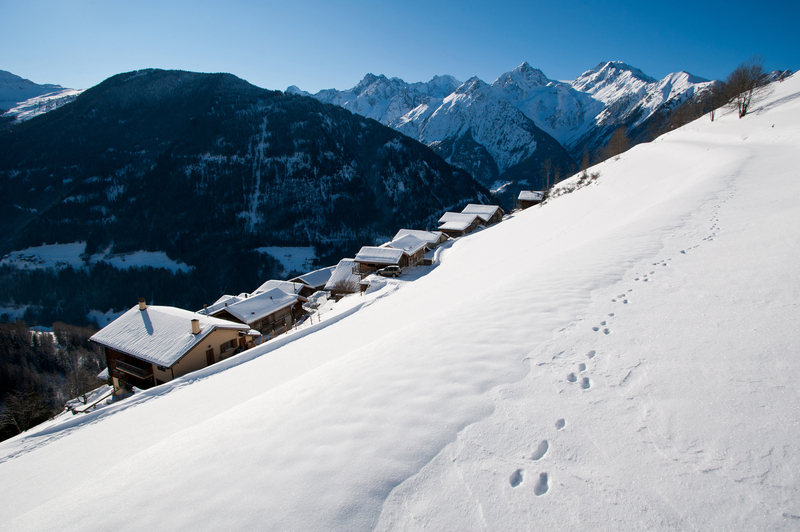 But with so many incredible hotels to choose from, how do you find your ideal winter hideaway? Don’t worry, we’ve got your covered.